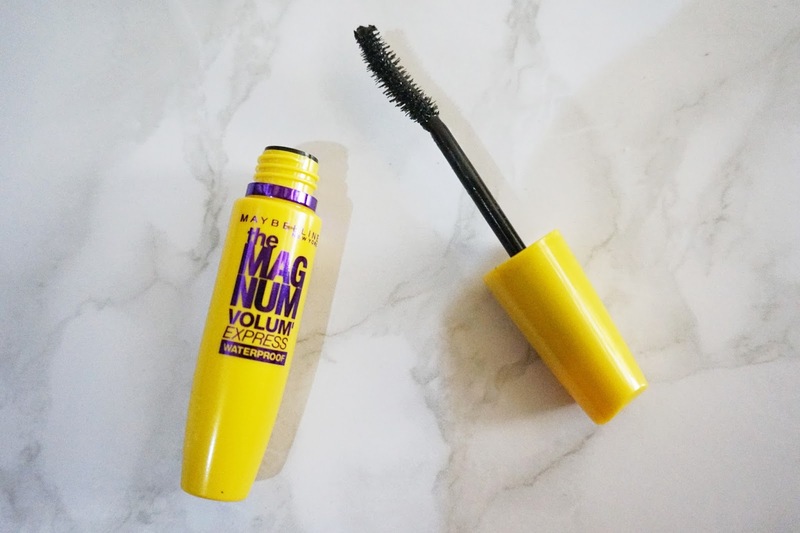 As I have mentioned, it’s waterproof too like the Hypercurl Mascara but the Maybelline The Magnum Volum’s Express Mascara is a bit more expensive at 399php. It’s still affordable too considering how great the formulation is. I’ve had it for 2 months and I still can’t notice any changes in the formulation. 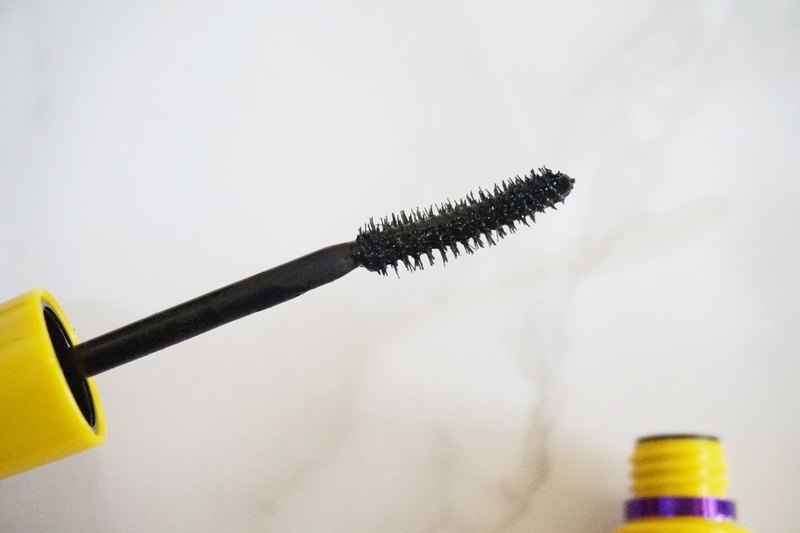 Mascaras usually start drying out after a month of opening especially when you use it often. 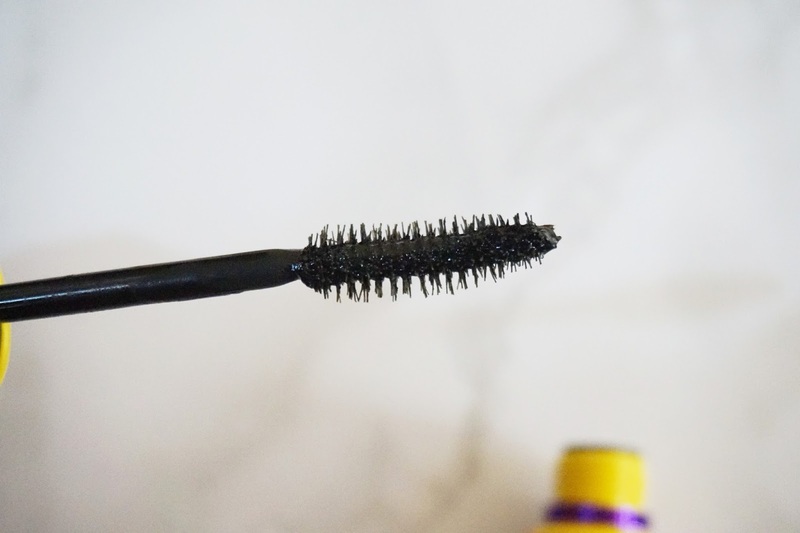 In the case of this mascara, I haven’t noticed any changes in the formulation yet even after two months and it still volumizes my lashes like crazy! I like that I can layer out two coats without it weighing my lashes down but a single coat is always enough for me. It stays on and doesn’t smudge even if I sweat like crazy! The only thing that I’m not very fond of in this mascara is the wand. It’s too big for me and it does intimidate me. It picks up way too much product than I’d like it to so I always wipe off the wand with a tissue paper to get rid of the excess product before I use it. It’s such a waste of product and I can’t not wipe it off first because if I don’t, I will end up applying too much mascara and will be left with a clumpy mess. 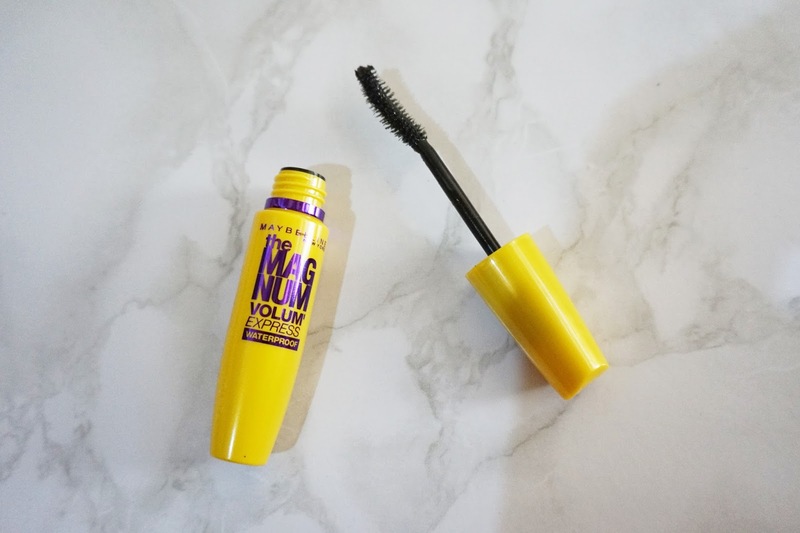 Even if I’m not a fan of the wand, I still dig this the Maybelline the Magnum Volum Express Waterproof Mascara and will definitely repurchase when I run out. It stays on all day as long as apply it properly. I can definitely look past the wand because of the awesome formulation. 🙂 And even if it’s a waterproof mascara, it’s not a pain to remove. It usually comes off easily when I use my Ciracle Absolute Deep Cleansing oil. I think any oil-based makeup remover will do the trick. Now, I can’t wait to try another mascara from Maybelline! What about you, is there any brand you prefer when it comes to mascaras? Have you tried just using a different wand? Most of them are one-size fits all when it comes to closing, so it might work. 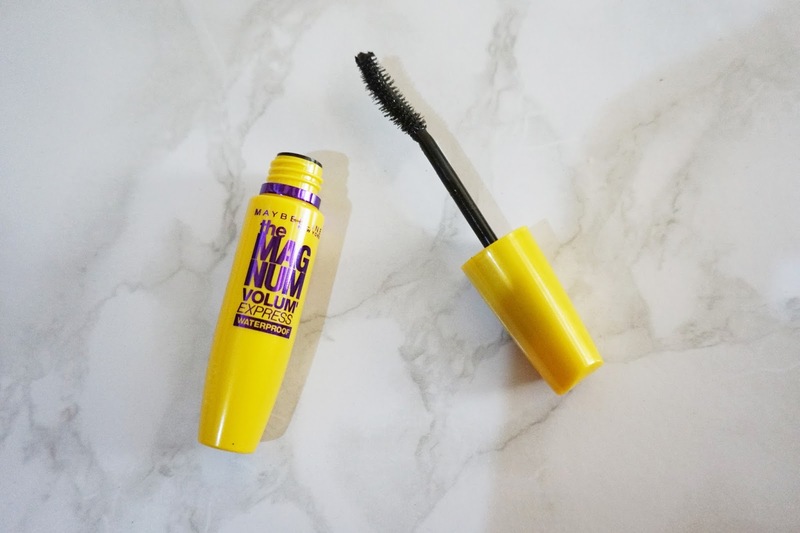 I love the mascaras from maybelline, they work super good to be a drugstore brand! I've known this mascara for sooooo long, but never ever tried it on my lashes! I like the look of this mascara but I doubt it'll work for my wimpy, short and straight Asian lashes :< I might give it a try and see what it does, though! Oooh, I kinda want to try this mascara and I'll just pop in a different brush! Haha, the actual product sounds good! I'm not one to normally go for waterproof mascara's as they clump my eyelashes together, but I might give this a try – minus the brush! I really like Maybelline mascaras! Great! I am always on the lookout for other makeup options, because I am not a makeup girl. But the eyes are a must! Some good mascara and eyebrow pencil are enough for me. Thanks for the review! Make-up seems to be very popular these days and I read a lot about them in different blogs. Although, I cannot apply any of them to save my life, save probably lippies, it is still good to know more about them. You never know when you’d be needing make-up in your life it is best to ready and informed! This mascara does sound promising. I think my eyes need them badly! I have tried this one once and I thought it was fine. It’s a nice mascara! I’m very picky in choosing mascaras haha. And somehow I always end up with a L’oréal mascara.